As you start your journey with your baby you need products that you trust, this is why all of our products are BPA free and CE certified. 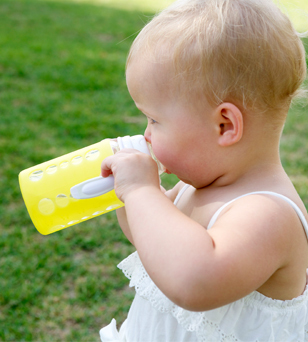 Making our entire range BPA Free is just one of the ways that we help to keep babies safe and give you peace of mind. 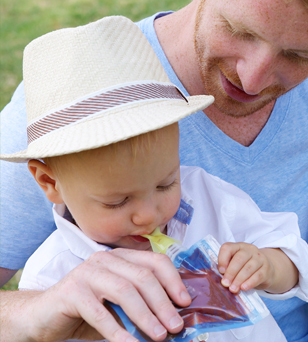 Our holistic range of innovative fresh food feeding products, reusable food pouches, food pouch spoons, food pouch warmers, breast milk storage bags, glass baby bottles, teats and more make feeding and baby care a safe and easy option. 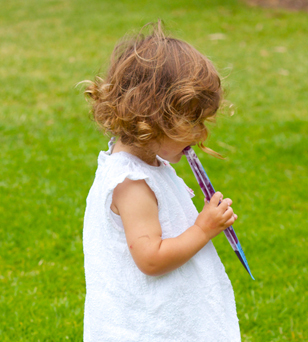 Keep a close eye on new product releases as we continue to bring new products to the market throughout the year, keeping our product range fresh and exciting and most of all giving parents better solutions that make life easier. We place innovation alongside safety as our core values. Check out our Click n Go Travel Bottle Warmer and On the Go Food Pouch Warmer that can be reused hundreds of times so you don’t have to find a power point or batteries, or our Car Bottle and Food Warmer for long drives. 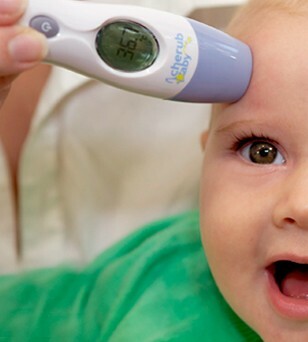 Our Digital Dummy Thermometer and multi-award winning Infrared Digital Ear and Forehead Thermometer allows for easy, 1 second temperature readings. These are some of the smartest baby products on the market. But this approach to our products isn’t just smart: it’s safer. Other products such as our Colour Change Glass Bottles let you know at a glance that the milk is too hot for baby, and our Microwave Steam Sterilising Bags allow you to sterilise anywhere. We hope you and your baby love our products, we certainly do. We love hearing suggestions, so if you have an idea on how to make baby care safer, easier or more fun let us know and we’ll see what we can do!